A category for joke submissions. Monday is not always the best day, but it has to be faced. There is a running joke among the reserves about “Indian Time.” I understand it as a reference to how First Nations people use the time on their clocks or watches, sparingly (to put it mildly). 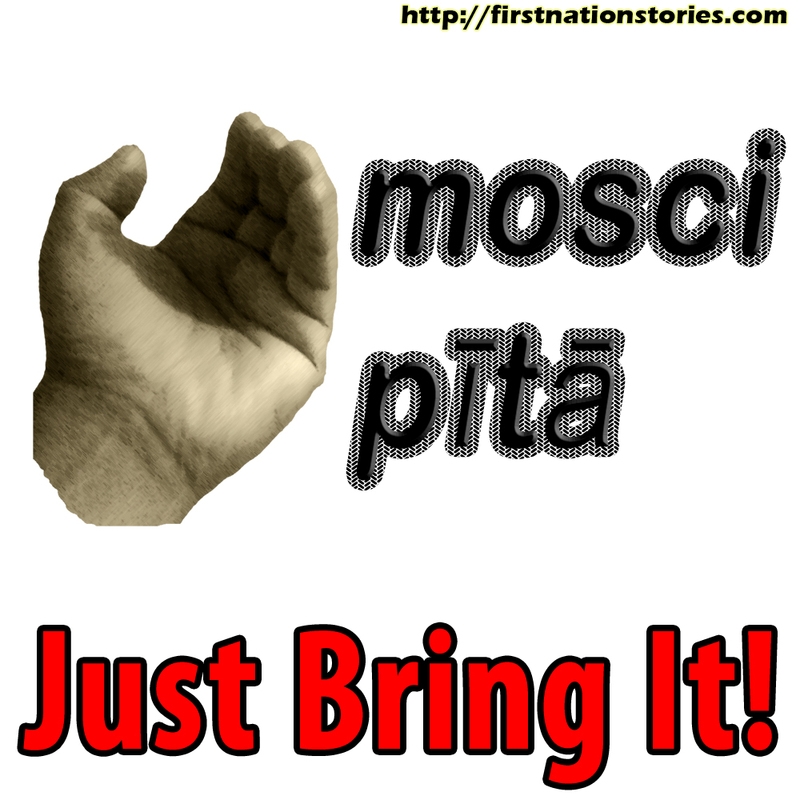 I hope I don’t insult any of our fine First Nations people with the use, but it is used prominently in many gatherings and meetings (not to try and perpetrate the stereotype). What is your favourite Cree Meme?